The island of Nantucket, a relaxing community full of history and culture, provides the perfect platform for sailing, fishing, and cruising. 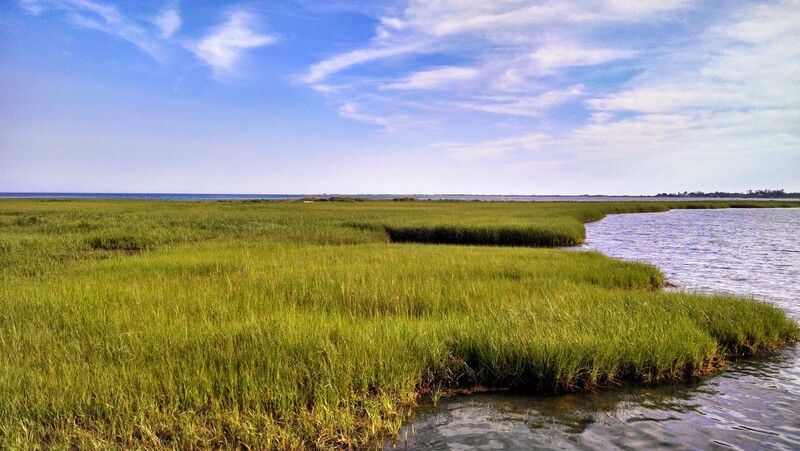 Head out to Tuckernuck Island to challenge yourselves with the fast tides that attract striped bass and bluefish. For a more relaxing day on the boat, head over to Coskata-Coatue a wildlife refuge rich with nature that’s easily accessible by boat. 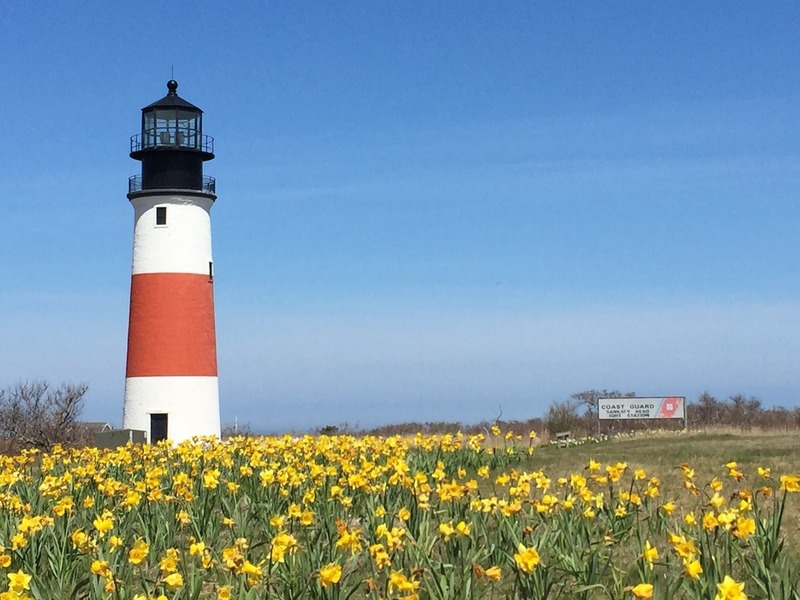 No trip to Nantucket is complete without a visit to its iconic lighthouses. 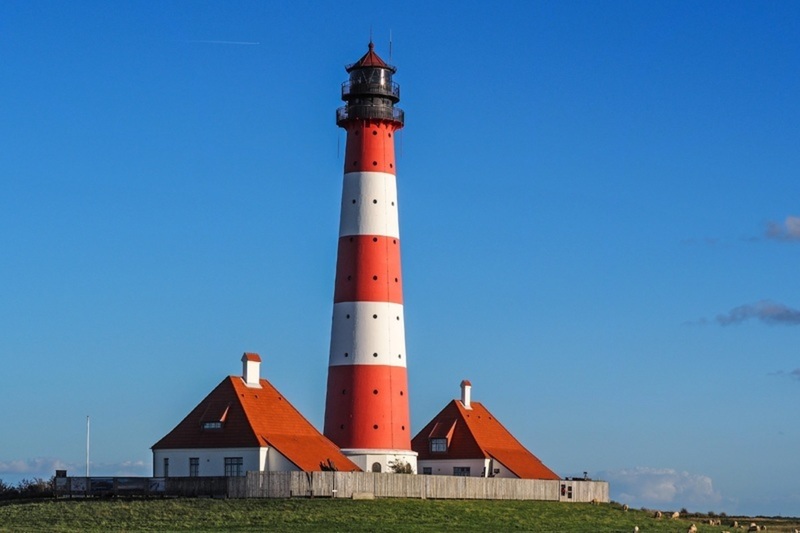 There are three lighthouses on the island, each with its own unique look and history. The lighthouses have weathered countless winters and evoke the majestic strength of the area’s waters, where shifting shoals and sandbars have caused over 700 shipwrecks in recorded history. 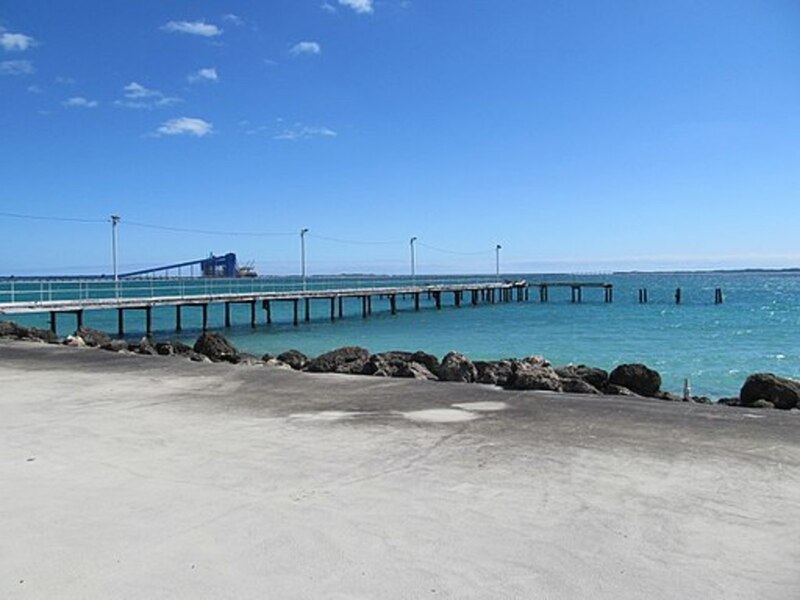 Jetties Beach is a great family-friendly spot with lifeguards, seasonal food service, changing rooms, and volleyball courts. The calm waters are perfect for swimming and the soft sands are perfect for sunbathing. Dionis Beach is located on the western side of the north shore. Sheltered by dunes, the waters are calm and safe for swimming. Dionis Beach is also a popular spot for shell hunting. 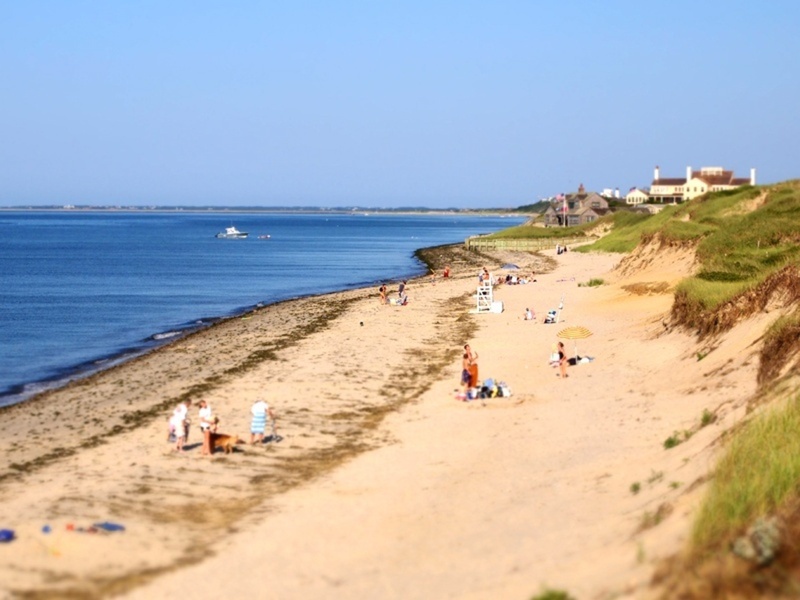 On the western shore you’ll find Madaket Beach, arguably the best beach on the island for watching stunning sunsets. Located at the eastern tip of the island, Siasconset Beach is a secluded spot with heavy surf and strong currents. There are no facilities on the beach. Visit the charming village of Siasconset (called ‘Sconset by islanders), where you’ll find the ‘Sconset Café and the ‘Sconset Market. Despite being one of the smaller beaches around, Quidnet Beach is home to long sandy beaches with amazing views over the sea. Close by is Sesachacha Pond, providing a lovely nature walk with an abundance of shells. With its pleasant views over Sankay Light, the protected nature surrounding the location makes for a great place to indulge in a picnic or go for a romantic stroll. An overlooked destination and is often referred to as a local favorite. 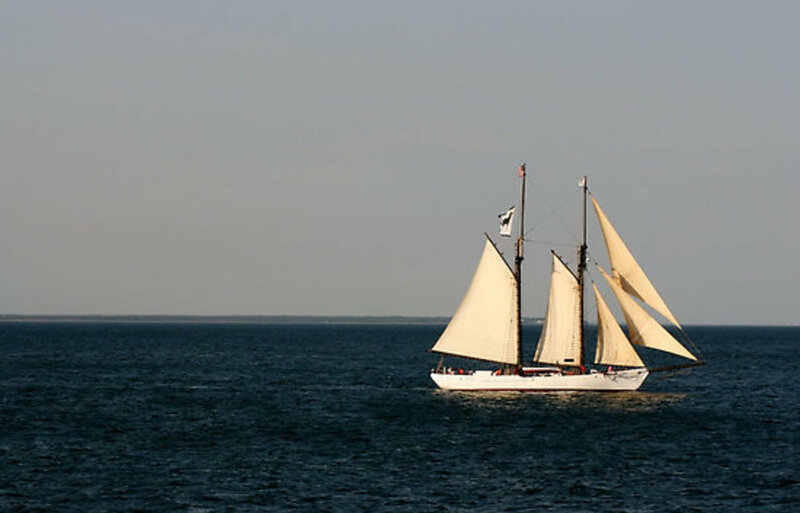 Nantucket Sound just off the coast in the Atlantic Ocean is suited perfect for a day sail. Not only does it have a rich marine wildlife, with a vast diversity of species, it also boasts habitats ranging from open sea to salt marshes. This makes for a unique but equally enriching landscape, and exploring it from the comfort of your boat will excite you. There is nothing quite like the enjoyment of the waters when surrounded by sheer beauty. 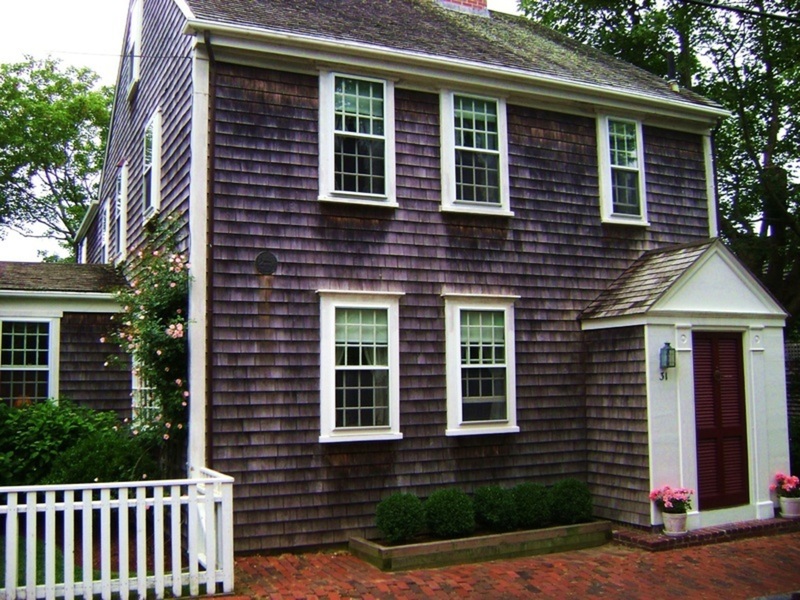 Away from the main body of Nantucket Island lies Tuckernuck Island, stretching across 900 acres and is perfect to explore. With a wide range of species of flora, you will find attractive plants and bushes to brighten up the day. Additionally, there are many unique species of animals, including the Long-tailed duck and the Eider. A few of the many beautiful species of ducks and birds that are native to the Island. There are large stretches of beaches along the coastline, which are perfect for long walks with the sea breeze at your back. 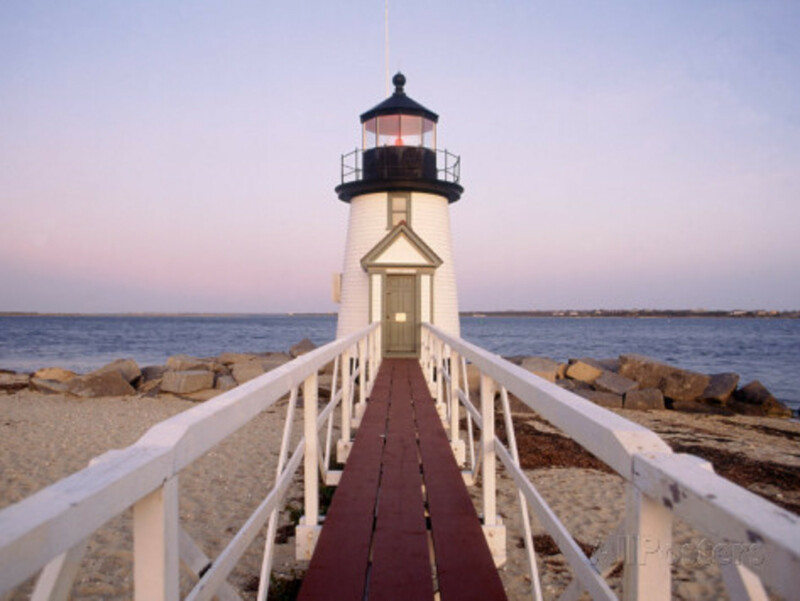 You will see Brant Point Lighthouse immediately on the ferry upon traveling to Nantucket Island. To admire it from up close, take a stroll along beaches lined with pretty shells. The lighthouse itself is a short walk from town, and is perfect for a picture to help remember your trip. There are many breathtaking views to see from the lighthouse that showcase the very beauty of the island. You certainly don’t want to miss visiting this one of a kind historical monument. Muskeget Island is well known for its seal population that has the occasional tendency to attract Great White Sharks but there are also plenty of other fish in the surrounding waters. During the summer months, bontio and yellowfin tuna start gathering near the island, which both will put up quite the fight. Just make sure the cooler is stocked with ice because you will be bring dinner home for the months to come. At 70 feet tall, Sankaty Head Lighthouse derives its name from the Native American word “sankoty,” meaning highland. The lighthouse is not open to the public, but visitors are free to roam the surrounding area and enjoy stunning views of the Atlantic Ocean and the island’s moors. 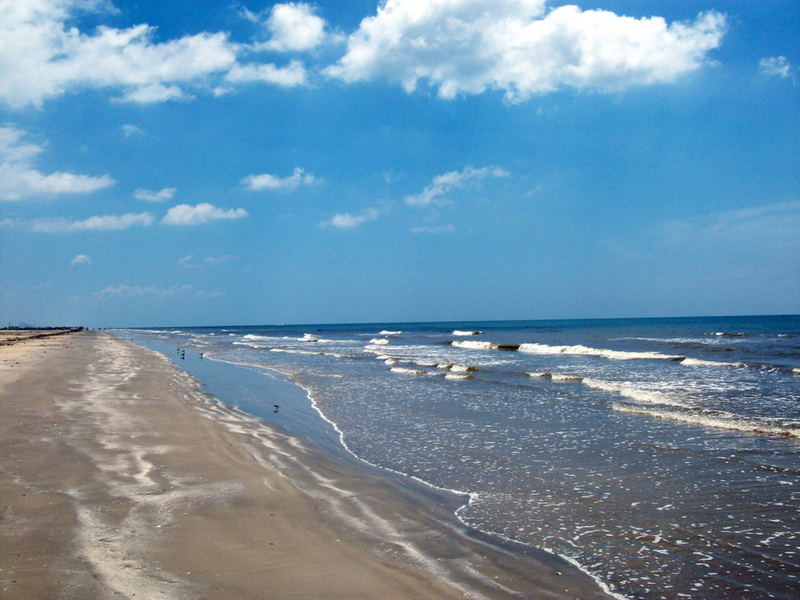 One of the most popular beaches on the island, Surfside Beach is easily accessible by bike or shuttle. Beach amenities include restrooms, lifeguards, food service, and bike racks. Cisco Beach is known for its strong surf; not surprisingly, it’s a popular hot-spot for surfers. Cisco Beach is located on the western side of the south shore, approximately 4 miles from town. 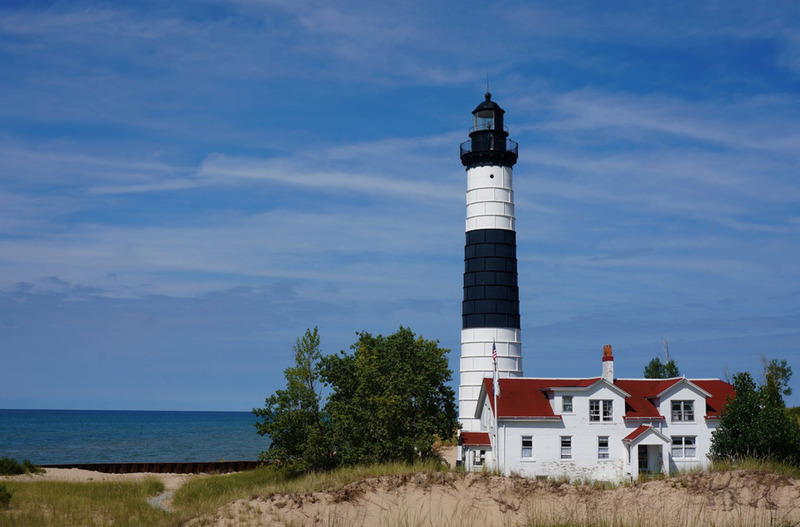 At 60 feet tall, the Great Point Lighthouse sits at the northernmost point on the island. The grounds can be accessed by foot along a 7-mile walk in the sand. You can also access the lighthouse by car, as four-wheel-drive vehicles bearing a beach permit are permitted on the sand. 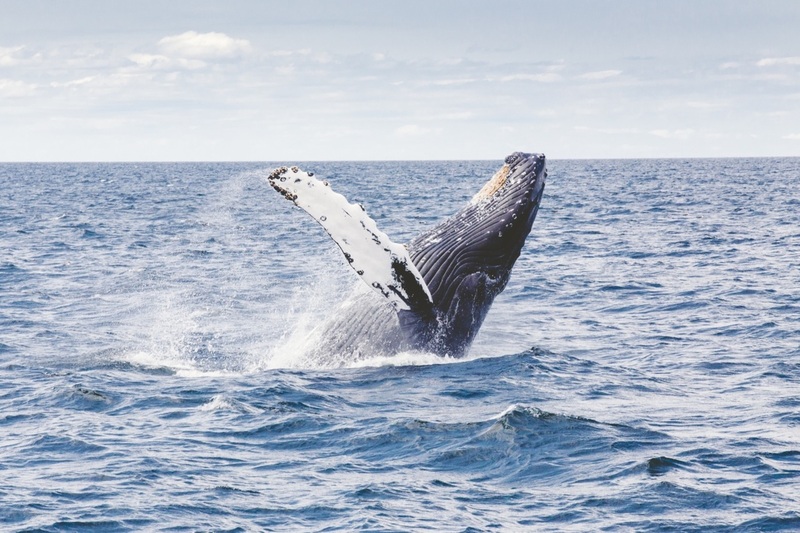 Witness seals in their natural habitat on a seal watching tour, or embark on a whale watching expedition where you’re guaranteed to see Humpback, Finback, and Minke Whales. Relax and soak up some rays on a historic tour of Nantucket Harbor, or unwind after a fun-filled day on a beautiful sunset tour. Bring your favorite wine and snacks, and don’t forget to grab a blanket so you can snuggle on the deck. 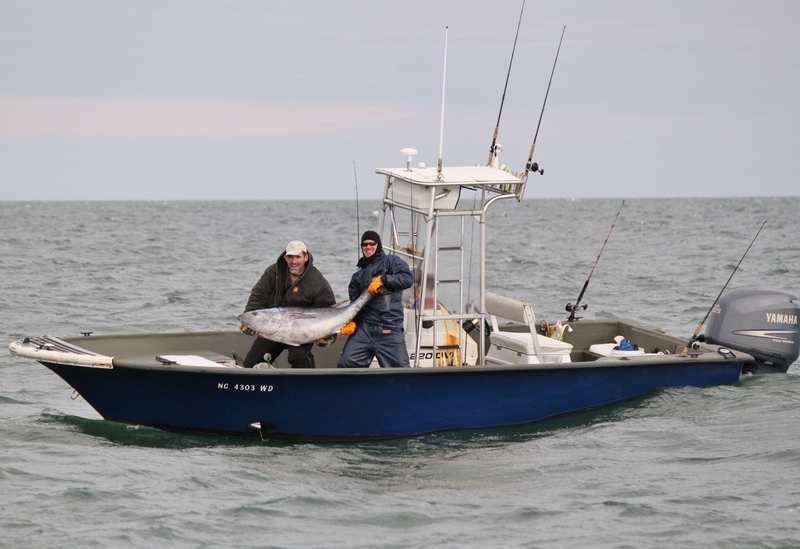 Nantucket also offers some of the finest fishing on the East coast. Whether you are a beginner or an experienced angler, charters and licensed captains providing local insights are available to help you ensure an unforgettable trip.